The Dallas Stars have signed Czech forward Martin Hanzal to a 3-year, $14.25 million contract. 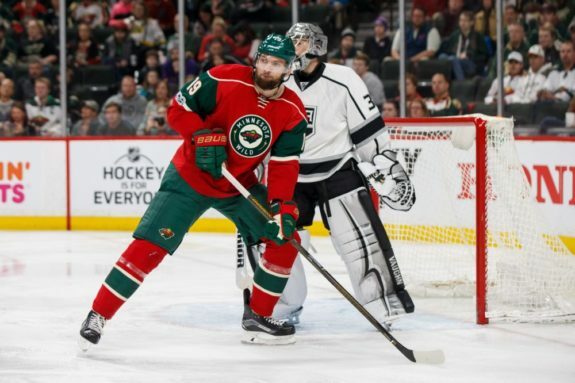 The 30-year-old forward last played in the NHL with the Minnesota Wild. The Czech forward is a veteran of more than 600 games, therefore the Stars will definitely appreciate his experience. At 6’6″, 227 pounds, his size is also something that the Stars will try to take advantage of. A native of Czech-hockey hotbed Ceske Budejovice, Hanzal was a first round pick for the Arizona (then Phoenix) Coyotes back in 2005. He would move to North America in the 2005-06 season, playing in the USHL with the Omaha Lancers and then in the WHL with the Red Deer Rebels. He played for 10 seasons with the Coyotes and was moved to the Wild with Ryan White in a trade that involved a Wild first-round pick. At this point, it seems that the Minnesota franchise overpaid a bit for Hanzal, who didn’t deliver in his brief stint with the Wild, even if he scored at a decent rate with 13 points in 20 games. Hanzal has also represented the Czech Republic at all the levels, but failing to get back home with any medal. His latest appearance on the international scene was at the 2016 World Cup of Hockey, where he had one goal and one assist in three played games. He also represented his country at the 2014 Olympic Games in Russia. 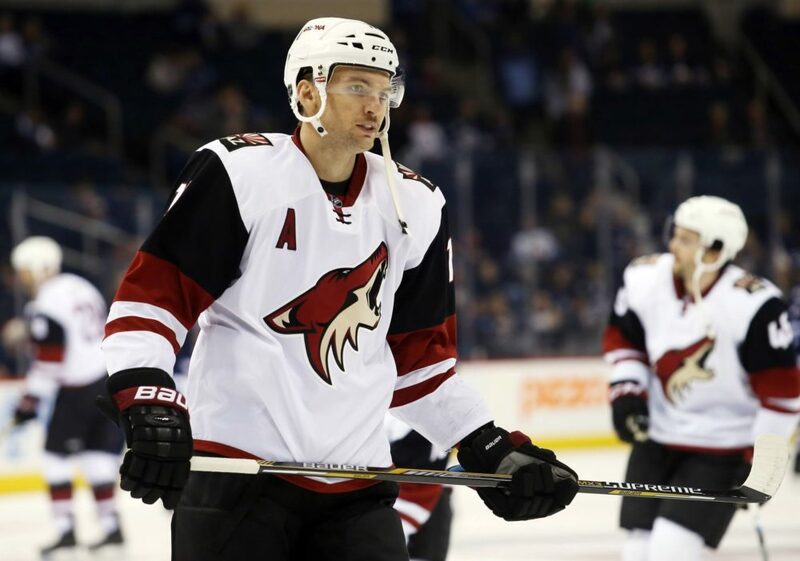 The signing of a big body is always an appreciated fact, and Hanzal is no exception. He will need to produce more to live up to his potential with the Stars, although he has other weapons in his arsenal to help his team. Not a sniper nor a true playmaker, Hanzal will provide some good depth for the Stars, who were in search of a good body with a reasonable cap impact. In his career, Hanzal scored 120 goals and 325 points in the NHL so far, and he has the potential to be an impact player for the Stars. He also spent many years as an alternate captain for the Coyotes, so he can also bring some leadership. Moreover, the Stars will also try to take advantage of Hanzal’s ability in winning faceoffs and his versatility and experience may get him a spot in the top six. Ending up with a second-line center with a caphit of $4.25 million can be very good for any NHL team. The Stars still have plenty of cap space to keep on rolling as the 2017 free agency rolls on. Most recently, the Stars also added to their roster UFA forward Tyler Pitlick and right wing Brian Flynn.